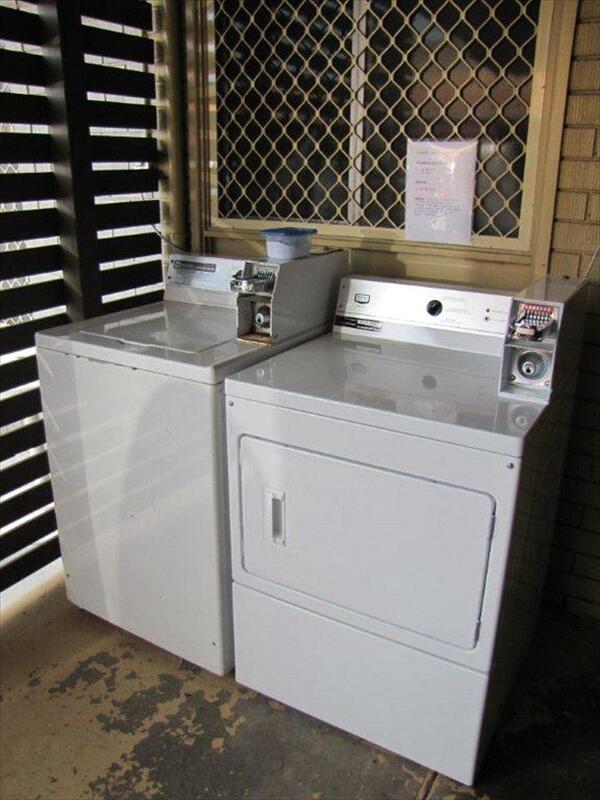 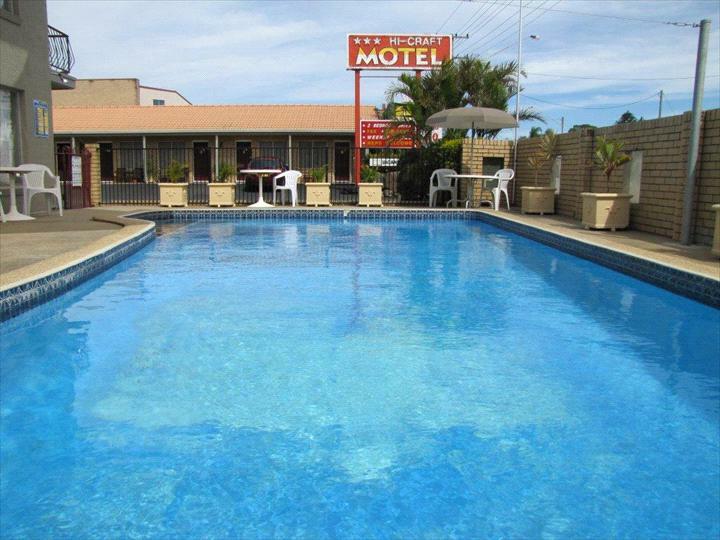 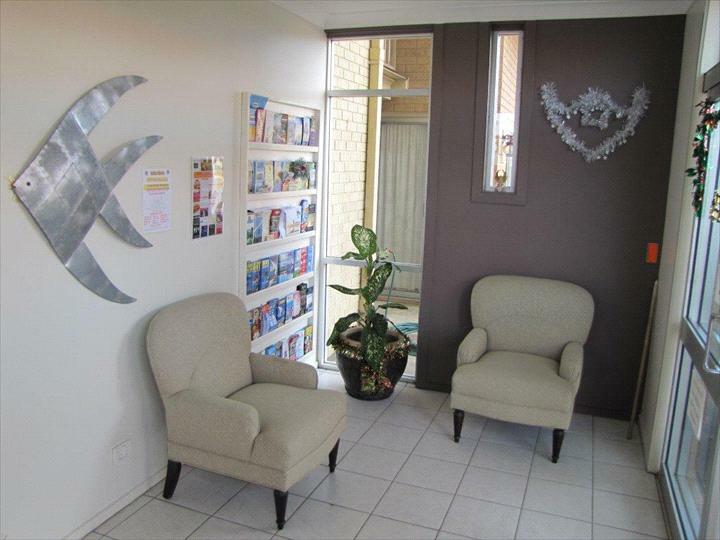 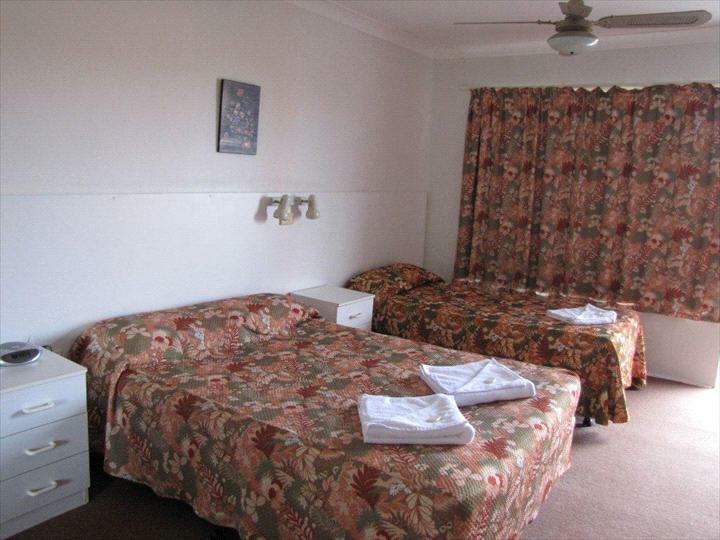 The friendly staff ensure a warm welcome at this great motel situated within an easy walk to the shops, clubs and River. 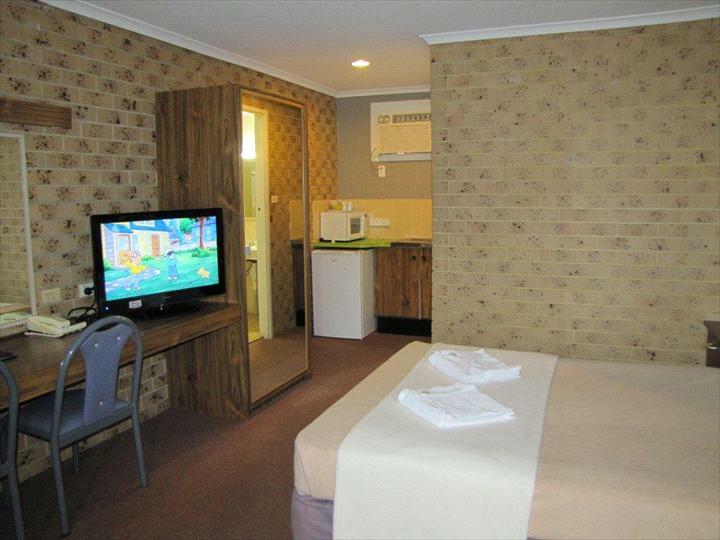 The 25 room complex offers a selection of 3 and 2.5 star rated accommodation. 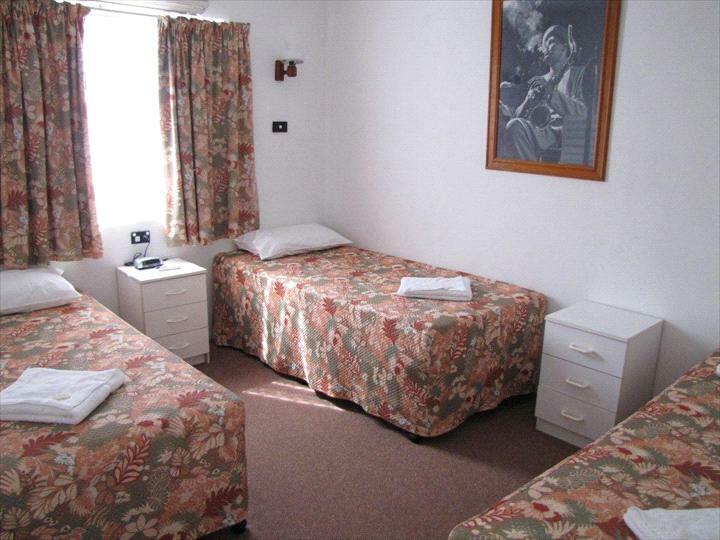 You have a choice of Standard Rooms, Family Rooms, Twin Rooms, or Deluxe Rooms . 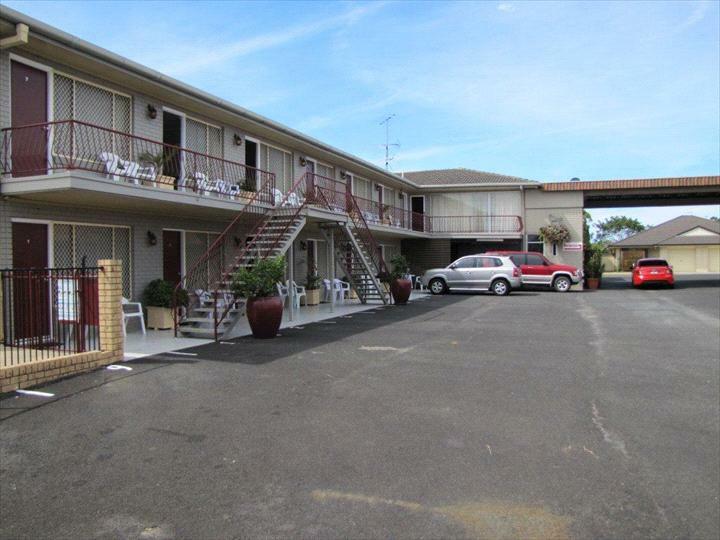 Reverse cycle air conditioning, Free WiFi, 31" HD TV's , Tea/coffee making facilities, fridge, and an inground swimming pool are all standard facilities that help make your holiday all the more enjoyable. 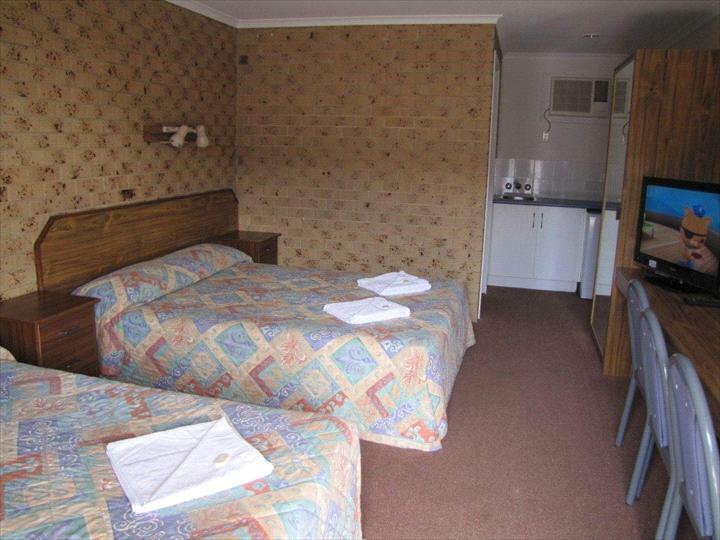 Reservations require valid Credit Card & mobile phone number.First nights accommodation will be charged to confirm reservation - no refund under any circumstance. 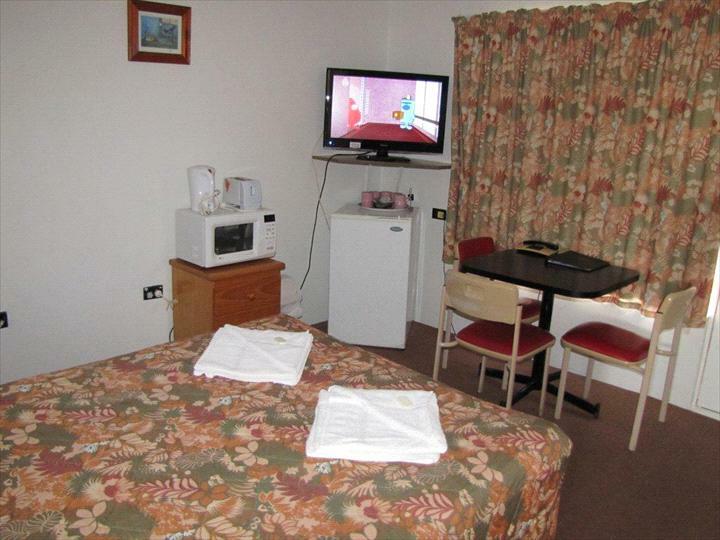 Payment for balance of full stay required at check-in.Reception closes at 9:00pm. 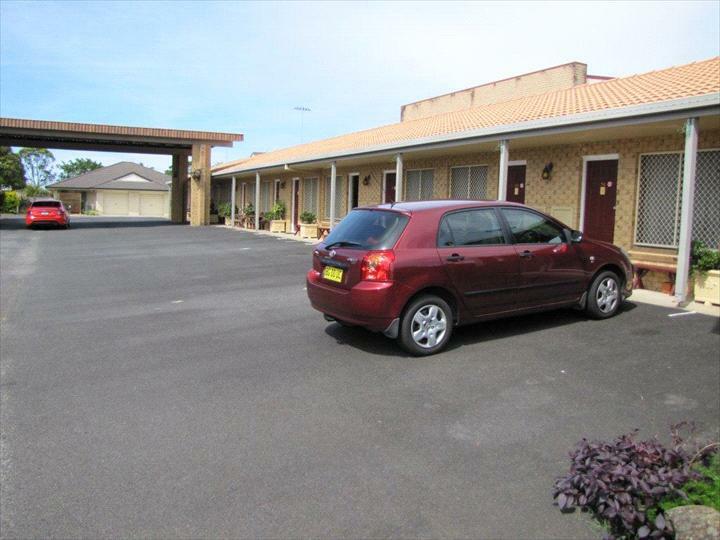 Later arrival surcharge $45.Guests must provide their own Credit Card ownership is confirmed by photographic ID such as Drivers Licence.Registered guests must be aged 18 or more.